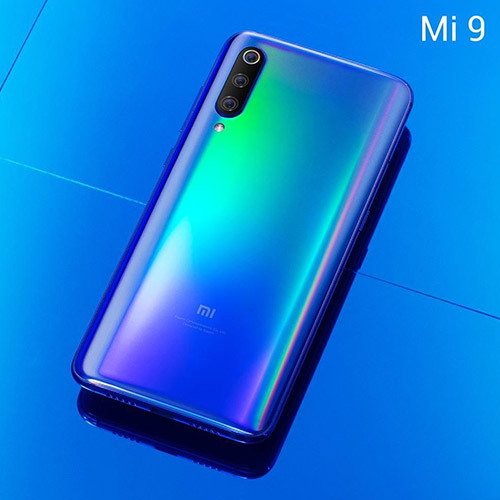 Chinese smartphone maker Xiaomi is going to launch its upcoming flagship smartphone – the Mi 9 in China on Feb 20 ,the same day as the launch of Samsung’s Galaxy S10 . 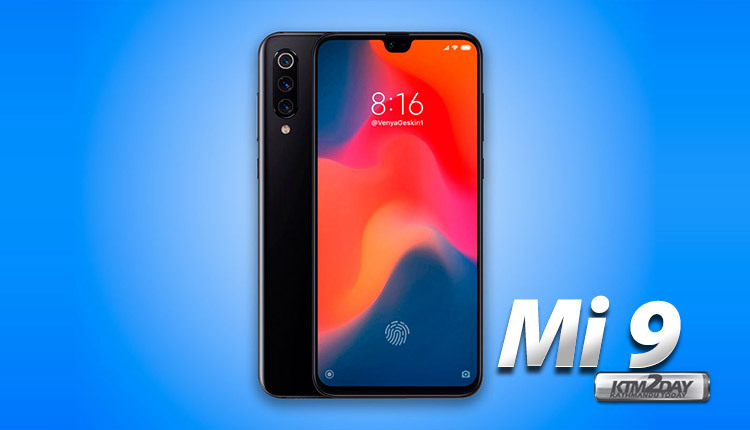 The Xiaomi Mi 9 leaked in several images over the last week, likely in the hands of case-makers or manufacturing leak affiliates. What we’re seeing is the 3-camera setup teased by Xiaomi , with its two cameras below a third camera which sports a ring. Xiaomi implies in their preview that these cameras are for quick focus (ToF time of flight sensor camera), top-notch image quality, and wide-angle image capture. The main camera here is said to have a 48-megapixel sensor, while a 12MP secondary camera sits below it and the top is a ToF. 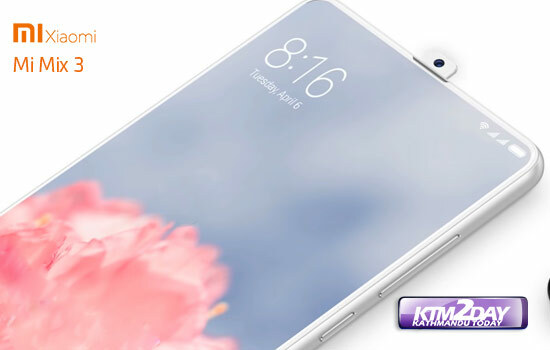 The frontside display is rumored to come in around 6.4-inches with a water drop notch, and a bit of a black bezel rests around the entirety of this display. Unlike Samsung’s Galaxy S10 and S10 Plus, the display glass here is largely flat. This is similar to what Samsung will bring with the Galaxy S10e. 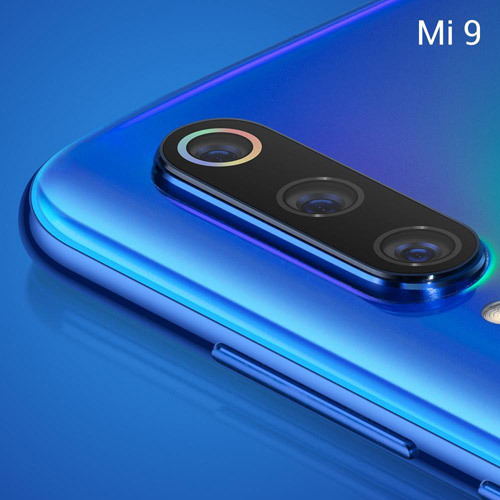 There is no fingerprint sensor on the back of the Mi 9, implying that, if there is a fingerprint sensor at all, it’ll be either under- or in-display. Further details come from a screenshot of the device’s Settings, which suggest MIUI 10.0.1.1 (Android 9) and a 2.84GHz processor (likely Snapdragon 855) with 6GB RAM. This device has NFC and a USB-C port as well as 27W fast-charge capabilities. Please stay tuned for official unveiling and more updates on hardware specs and pricing of Mi 9 on a later date.